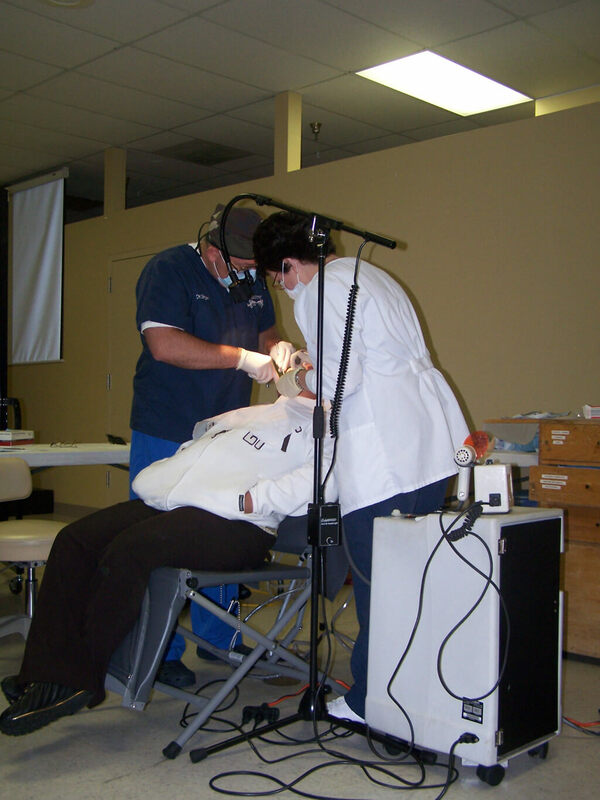 For many of our patients, Mission of Mercy’s Mobile Health Clinic is their only source of health and dental care, or prescription medications. 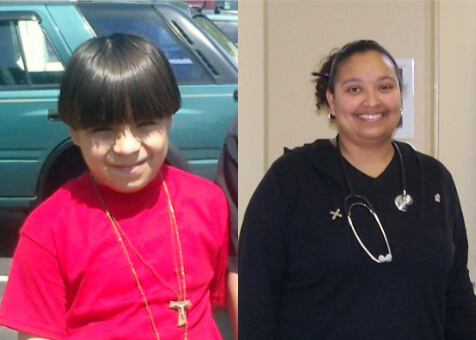 Since 1994, we have been serving the sick and needy in Maryland and south/central Pennsylvania. 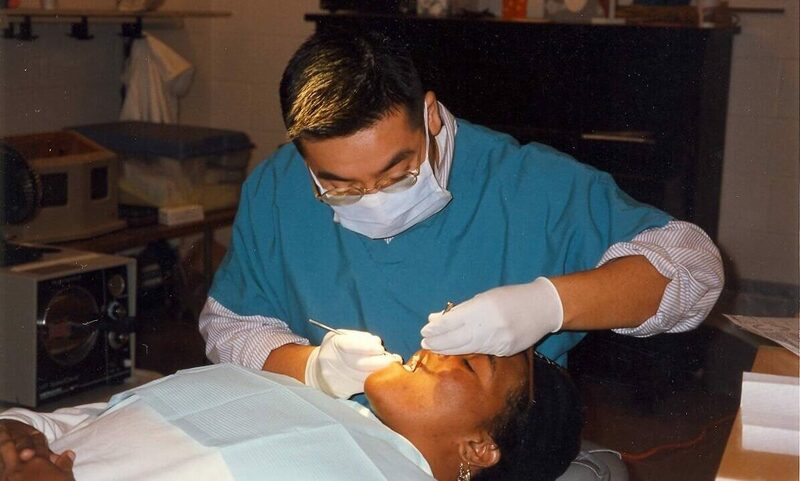 Through the years, we’ve grown to six clinic sites that have served more than 40,000 patients through more than 198,600 visits to our clinics. In addition, the Maryland/Pennsylvania program has dispensed more than 380,000 free prescription medications. 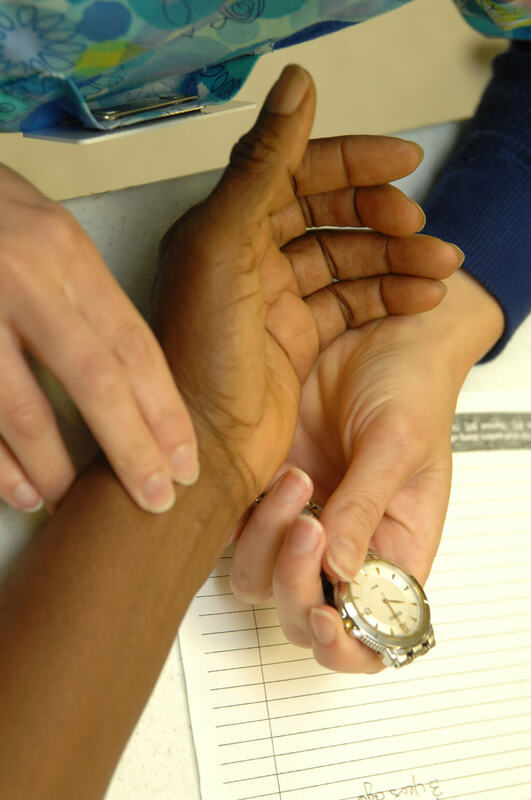 All of our services are provided free, regardless of race, color, creed, national origin or religion. Mission of Mercy does not accept government funding, a policy that enables our patients to receive care without the degrading experience of having to prove their poverty. All funding is provided by private contributions from individuals, foundations, corporations, service organizations, churches, special events, and more. 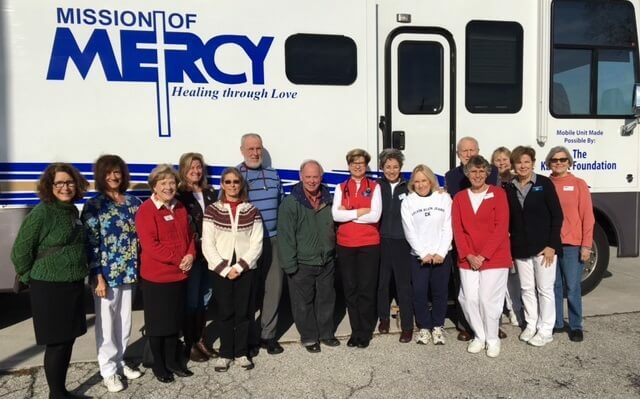 Mission of Mercy is a registered charity and is a 501(c)(3) organization. All donations are tax deductible. To donate, please click here.